Cosmetic Central's medical director is Dr. Walter King Wing Keung (金永強醫生), Specialist in Plastic Surgery. Dr. King is the Honorary Clinical Professor at the Department of Surgery, The Chinese University of Hong Kong, and Honorary Consultant in Plastic Surgery at the Hong Kong Sanatorium & Hospital. 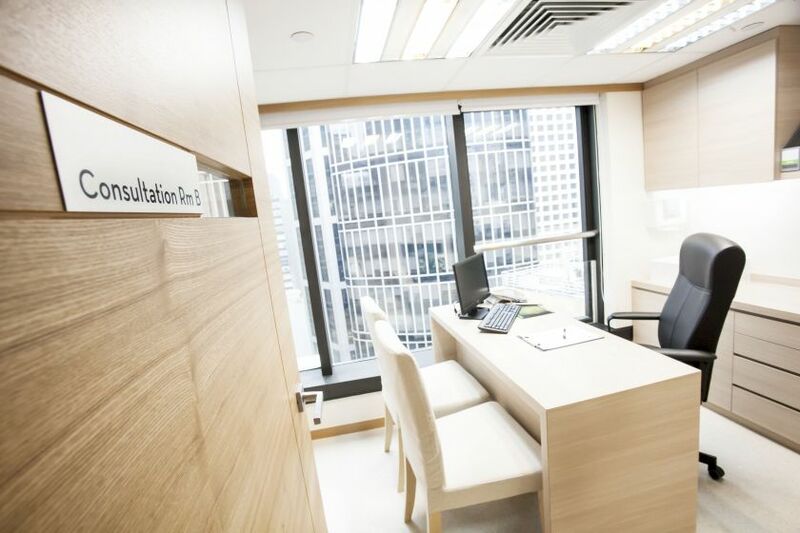 Located in the heart of Central, Cosmetic Central has three centers: Medical Aesthetic Laser Center, Plastic & Reconstructive Surgery Center, and Robotic Hair Transplant Center. Medical Aesthetic Laser Center houses the best-in-class technologies and U.S. FDA approved laser, RF and HIFU machines to treat your skin, scarring, body hair and contouring issues. 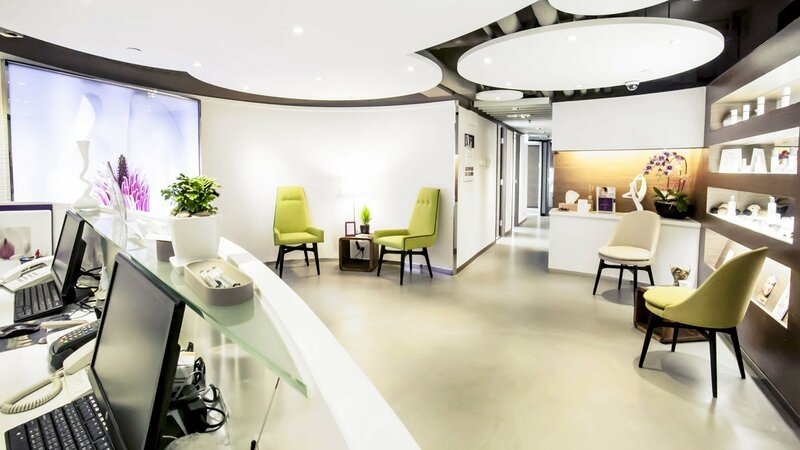 Plastic & Reconstructive Surgery Center offers minimally invasive procedures from botox to fillers, as well as surgical procedures such as double eyelid surgery, eye bag removal surgery, face lift surgery, rhinoplasty, breast augmentation, and liposuction, etc. Robotic Hair Transplant Center houses the world’s first and only robotic hair transplant system called ARTAS. Its precision robotics provides speed and accuracy beyond manual techniques. Visit us in the heart of Central to relax, refill, resurface, reduce and rejuvenate.